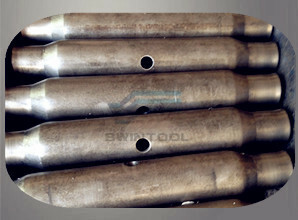 From our processing turnbuckles DIN 1478, you will see the quality will exceed the our competitor. 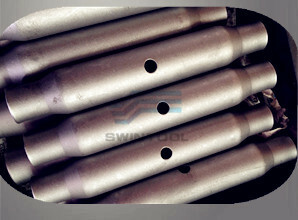 Pictures from semi-finished processing, one of advantages details is fine shot-blasting processing, you will get the better surface between pictures of DIN 1478 turnbuckle before shot-blasting. 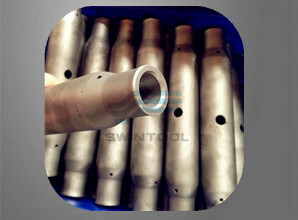 Before threading, we will inspect the turned hole size, in order to meet the tolerance with H grade. And the important thing is our precedure to control the flows. 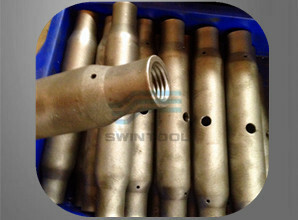 As following pictures from details processing pipe body turnbuckle DIN 1478.